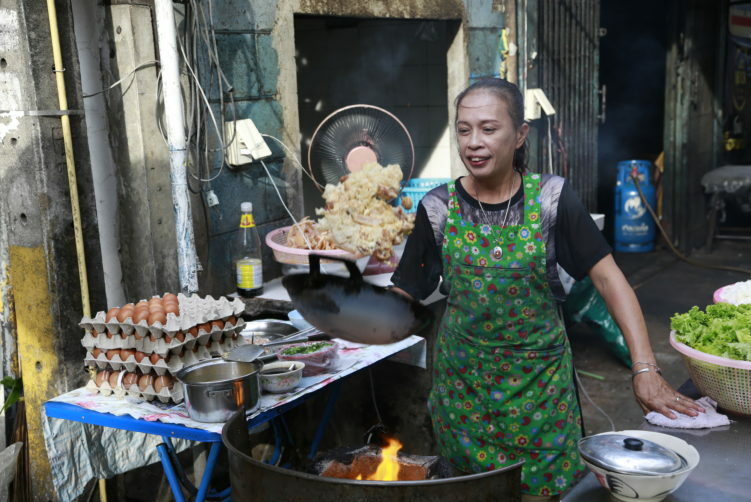 buy now Guay Tiew Kua Gai or roasted chicken noodes is easy to make on the paper. Few ingredients, clear instructions, but still so difficult to get it right. Have you heard big chefs speaking about the importance of controlling the heat and time. Thats exactly what we are talking about here. Suanmali is just a great spot for dining. See full review at StreetsideBangkok.